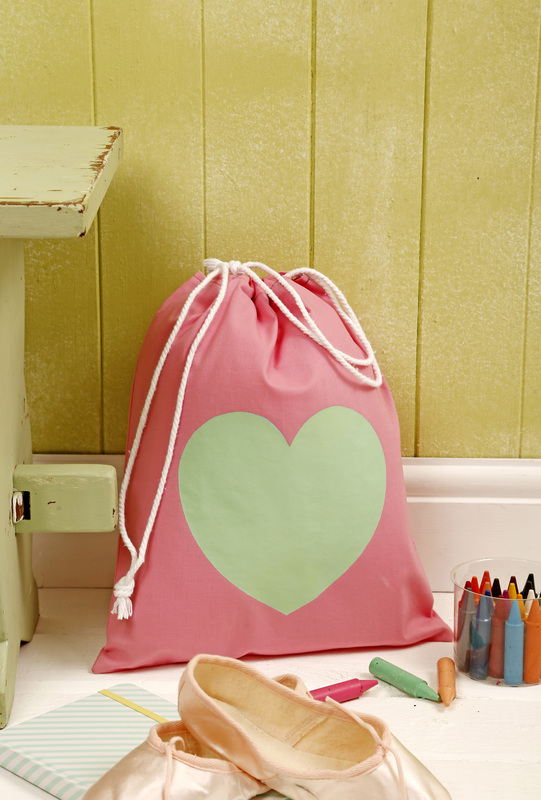 It’s a simple make that only involves straight line sewing so it’s perfect for confident beginners or those looking for a quick make. 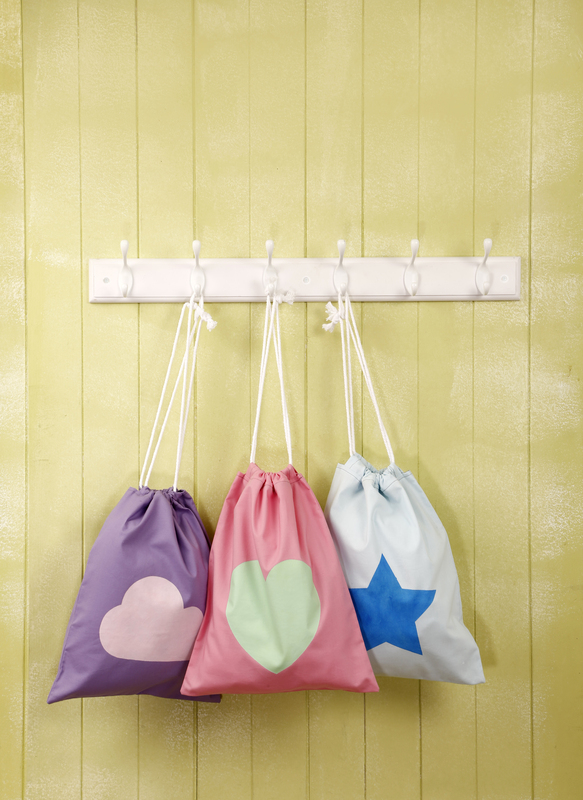 In this edition of Bag Making Essentials I also show you how to print your bags using freezer paper and fabric paints. 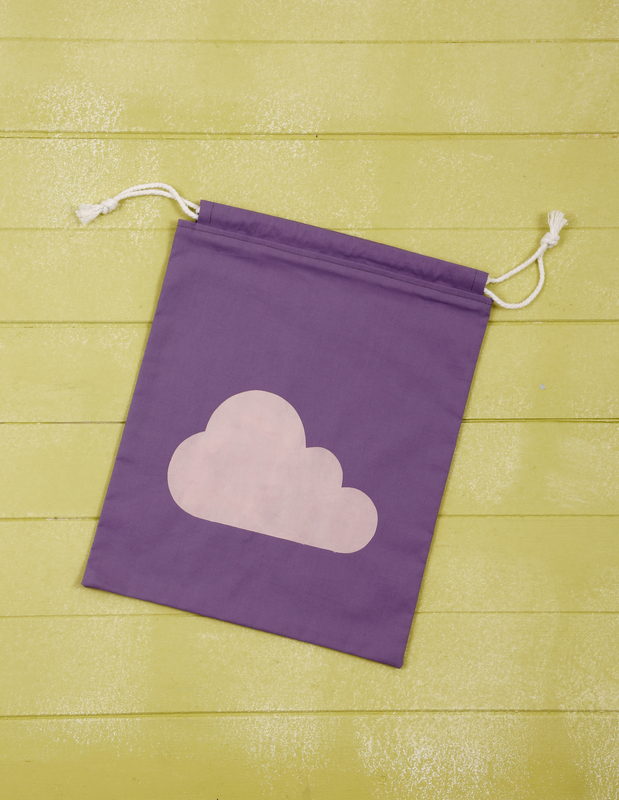 There are three different templates for you to choose from, a heart, a cloud and a star. 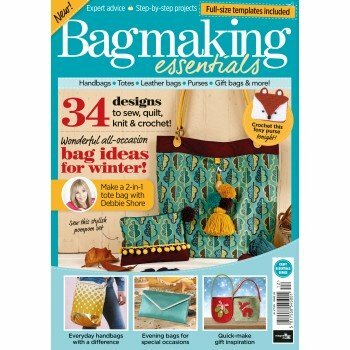 You can pick up a copy of Bag Making Essentials from the More Mags website or from larger retailers.